His background in branding, art direction and creative problem solving gives SPROUT a lot of added fire power and we we’re stoked to welcome Dan to the team! Over the next few weeks we’ll be featuring even more of his awesome work. 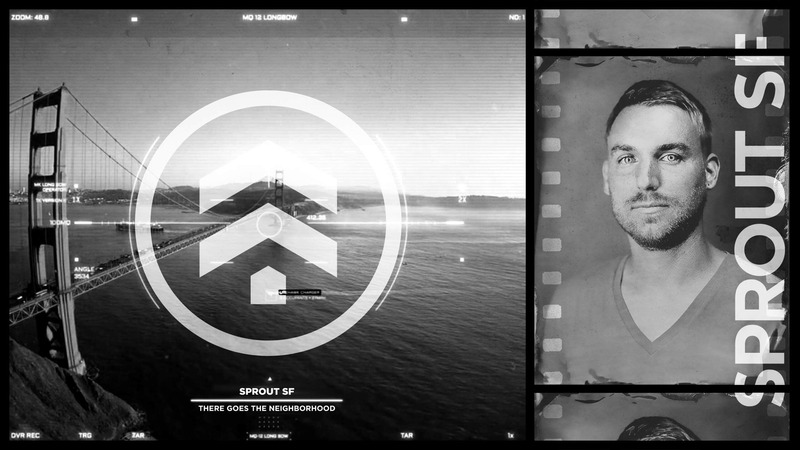 Dan will be anchoring our new SPROUT office in San Francisco, where he’ll be focusing on the branding and digital side of SPROUT’S design work. Stay tuned for more info!